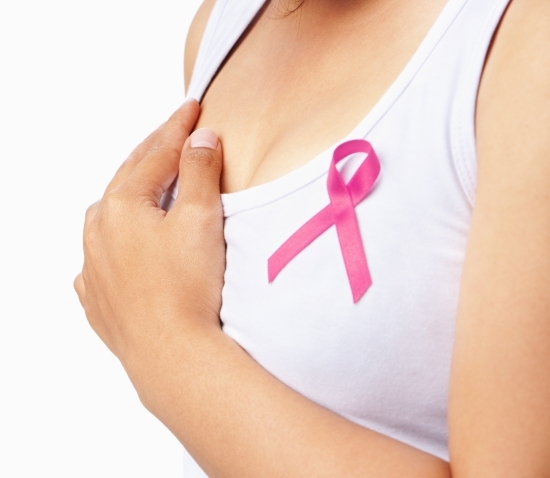 There are several ways in which the diagnosis of breast cancer is done. As in the case of all cancers, earlier the diagnosis is done, the better a woman’s prognosis and chances at recovering from and surviving her disease. This is the most accurate way to make an early diagnosis of breast cancer, before any abnormality or lump can be seen or detected any other way. Mammograms can detect cysts, fibroadenomas, calcifications, hematomas, tumors or implant abnormalities and are 90% accurate in detecting breast cancer. 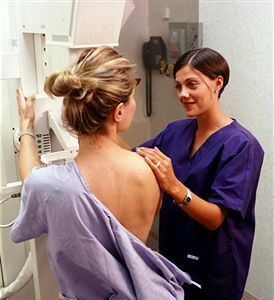 An annual mammogram is recommended by American Cancer Society after the age of 40 however other agencies claim that this is necessary only after the age of 50. 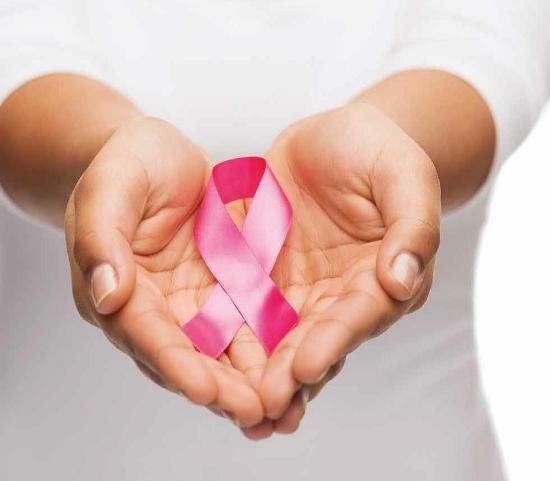 The benefit of a mammogram is that it can help with early detection of breast cancer in the early stages; which can improve prognosis and survival rates. 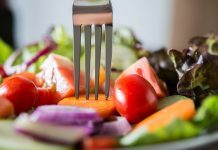 There is also the fact that early diagnosis means a woman will have to undergo less aggressive treatments for her disease. Each year, women should undergo a physical check up that should include a clinical breast exam. This can be a very useful tool for diagnosis of breast cancer because it can also detect early breast cancer; i.e. in a woman’s 20’s or 30’s. 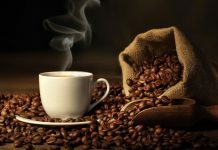 If any abnormality is detected at this instance, a mammogram or an ultrasound may be performed to know more about what is causing the abnormality. 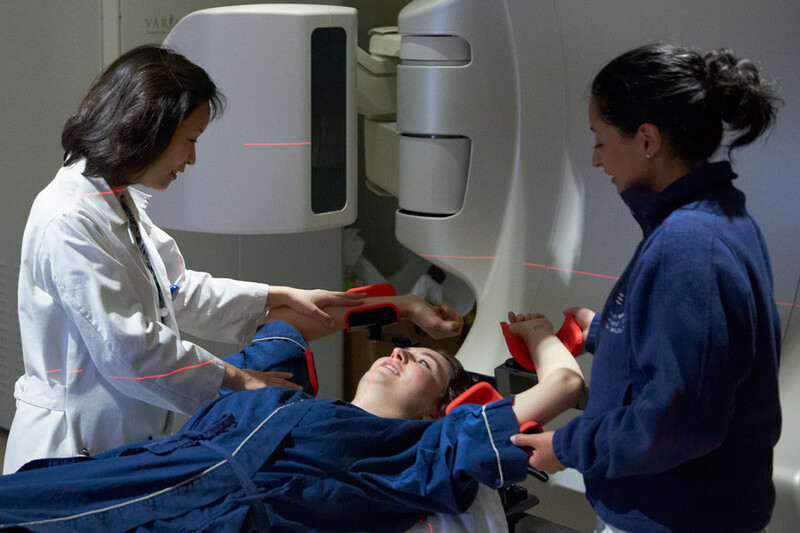 Though this was and still is considered a useful tool for diagnosing breast cancer, there are certain pros and cons associated with self exams that women should be aware of. A breast self exam requires that a woman pick a fixed time during her menstrual cycle to examine visually as well as palpate her breasts for any change or anything unusual. She looks for any discoloration, redness, dimpling, and swelling and feels her breasts with the pads of her fingers to look for any lumps, bumps, soreness, or heat under the surface of the skin. The idea is to look for any change that is not recurring. Many women may feel some bumps or lumps that come and go in accordance with their menstrual cycle so this form of self exam as a possible diagnosis of breast cancer should be performed at the same time each month (usually recommended at the end of the each menstruation). 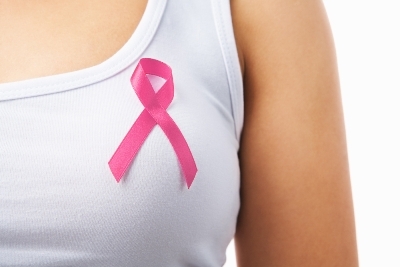 Research has shown that breast self exams may be one of the tools for diagnosis of breast cancer, but they do not necessarily improve survival rates and prognosis of women with breast cancer. What they do however is increase the amount of biopsies that women have to undergo, and increase in consequent stress and anxiety. 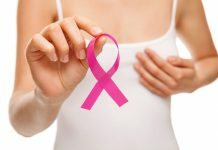 However the importance of Breast Awareness as an important tool for diagnosis cannot be disputed, nor can its ability to inform of a disease in its early stages be discounted. So the important thing for early diagnosis of breast cancer is for women to be well acquainted with the shape, size, and look of their breasts; more particularly what is ‘normal’ for them personally.